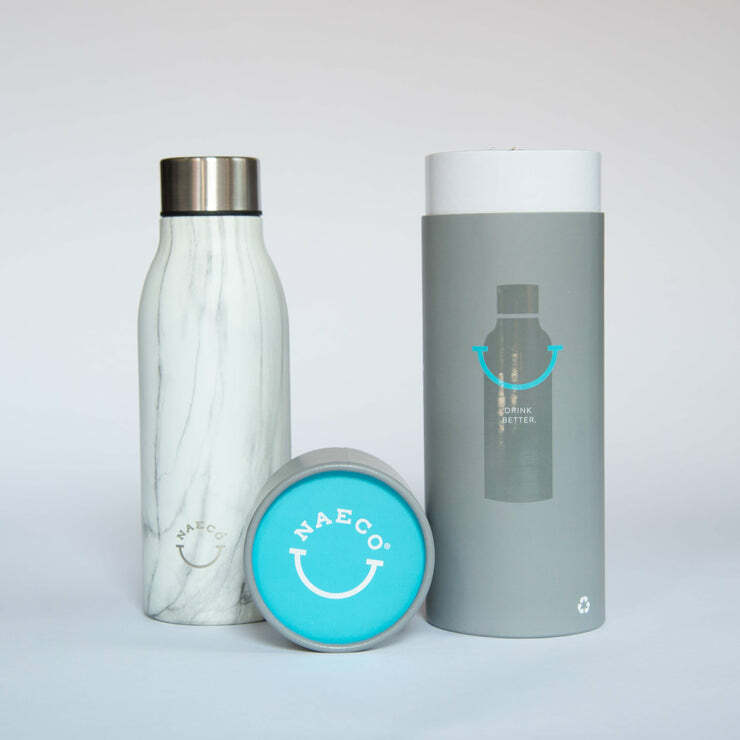 NAECO exists to keep single-use plastics from entering our ocean. 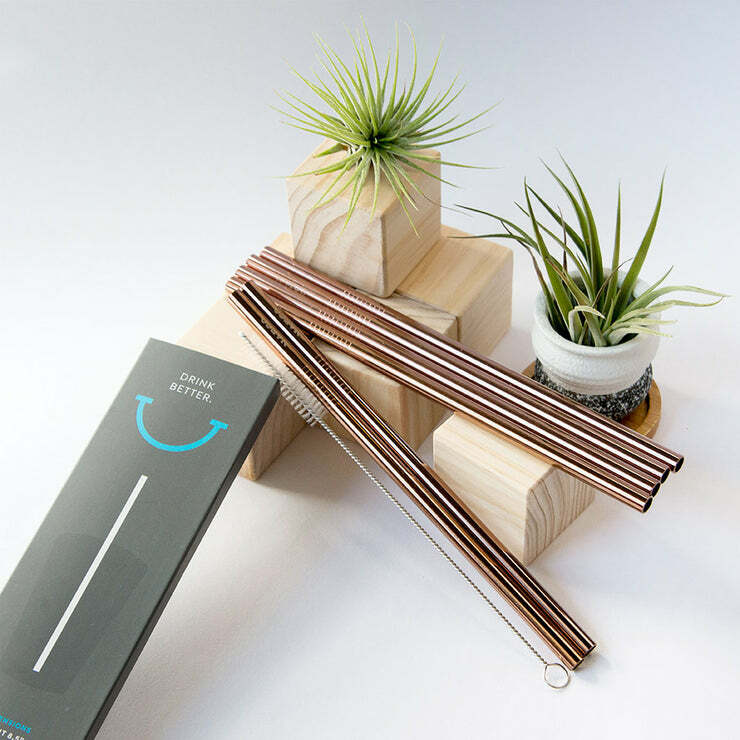 We create sustainable, innovative alternatives for “one-time, sometimes and all-the-time" use. 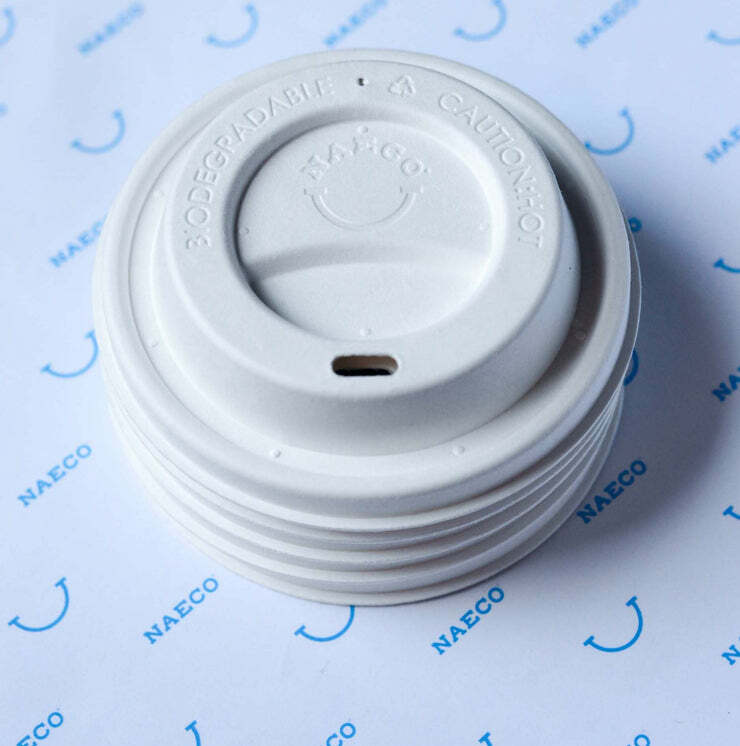 knowing you never have to use single-use plastic again. You aren't still using plastic, are you? We guarantee our products, and will issue a full refund if you are not for any reason.